Hoarding Advertising...Just Without the Price of Hoarding. Let's work together for mutual benefit and gain. The fastest way to grow your business with the Pioneer in Fleet Advertising.Connect now to explore more. 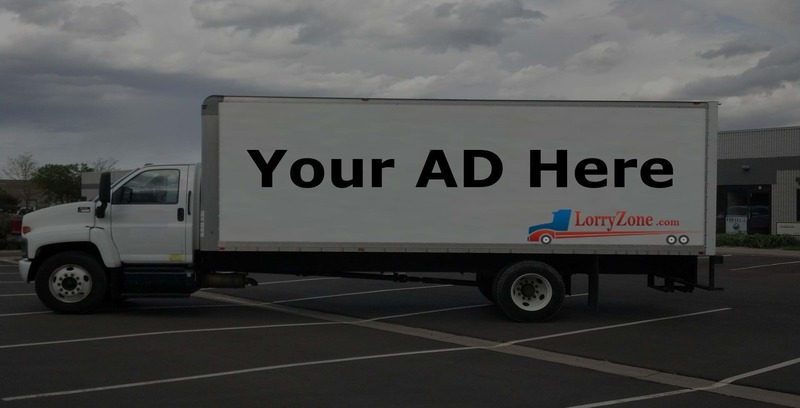 LorryZone is a fast-growing Outdoor Advertising Agency that primarily deals in Advertisement on Vehicles. LorryZone, in a short span of time, has earned a significant reputation for being one among the leading Out of Home Advertising Companies in India. LorryZone has a huge network of commercial vehicles across the country including Buses, Trucks, Tata Ace, Mobile Vans And Auto Rickshaws. We offer a dynamic, persuasive, and result oriented outdoor advertising campaign for your brand, product, or services through our huge network of GPS enabled vehicles. You are assured of guaranteed outcome through a vibrant publicity, promotion and branding of your products and services along with an exceptional facility of monitoring the whole campaign via GPS system installed on the vehicles. we are committed to the quality brand promotion and personalized one-on-one customer service for every client regardless the size of sale or ad campaign.LorryZone has a huge network of more than 5L+ vehicles across the country.LorryZone, promises the Advertisers a dynamic brand identity and vibrant ad campaign for their product and services at lowest CPI (Cost per Impression). We spread your Brand Communication to your target audience with Branding on 4 doors and back panel with taxi companies such as Ola cabs, Uber Cabs, EasyCabs, Mega Cabs, Meru, Gold Cabs and Mega Cabs all across the length and breadth of city.Our services are available in 86 cities including the major cities as Mumbai, Delhi, Pune, Bangalore, Chennai, Hyderabad, Jaipur, Surat, Kolkata, Chandigarh, Vadodara and Ahmadabad. These cabs Covers more than 250 KMS on daily basis.Car Advertising have the recall ratio up to 97% by the customers. A creative on taxi make it avoidable,eye-catching medium which deliverable more than 1L+ impressions in a day. Auto Rickshaw advertising are a economical and affordable medium for brand recognition. Auto rickshaw carrying advert stand out through the traffic. What makes Auto advertising different is that Auto's generally stand in prime locations where taxis are not allowed to. Brand wrapped Auto rickshaws are fairly alien on India roads they caught plenty of eyes â€“ which means your brand creative is going to get the attention and deliver a lot more brand recall. Auto Rickshaws move at a slow speed (with or without rush hour traffic), so it gives a longer time to show your message to audience along with a opportunity to engage easily. Reach to inaccessible Audience on densely populated Roadside. 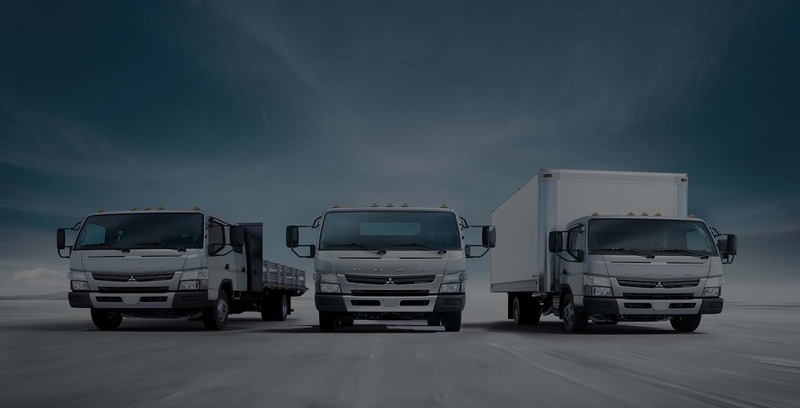 LorryZone has a huge network of more than fifty thousand commercial trucks across the country. We offer a dynamic, persuasive, and result oriented outdoor advertising campaign for your brand, product, or services through our huge network of GPS enabled trucks. You are assured of guaranteed outcome through a vibrant publicity, promotion and branding of your products and services along with an exceptional facility of monitoring the whole campaign via GPS system installed on the vehicles. we are committed to the quality brand promotion and personalized one-on-one customer service for every client regardless the size of sale or ad campaign. Power to deliver your message exactly When, where and for how long. if you are looking for Precisely Targeted and Controlled Hyper Local Advertising, then Mobile van advertisement is a best option to avail.Billboards carrying Mobile Vans are the perfect way to hold people to a place or the offer, you have to deliver!. These mobile vans have a fixed illuminated billboards with your creative at center of the truck platform and keeps on roaming throughout the cities as per planned route and can be parked on designated locations to catch attention of neighbored people.Mobile van advertisement is also known as Canter activity advertising or Roadshow advertising.